Now taking bookings for 19/20! MSV is located in the heart of Manchester just a 5 minute walk from the busy City Centre. With Manchester Metropolitan University and the University of Manchester a short walk away along with BIMM being right on our door step we are in the best location possible! The site houses over 1000 students making it one of the largest halls in Manchester, so there’s no doubt we will be able to find just that right room for you. With a choice of rooms from 3-5 bedroom apartments to studios, you can opt to live in a group or enjoy the peace of living in your own apartment. 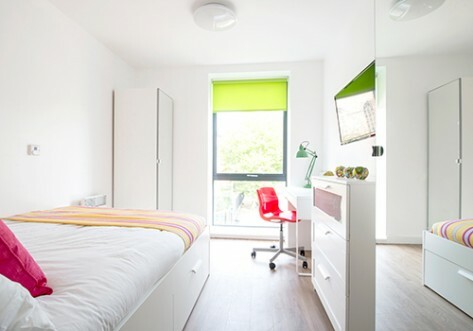 If you want to be in the heart of the City but not pay City Centre prices, then Manchester Student Village is the property for you. You will find Manchester Metropolitan and the University of Manchester only a short walk away with BIMM being situated right on your doorstep. Excellent value for money and ideal for anyone who is living on a tight budget whilst studying. 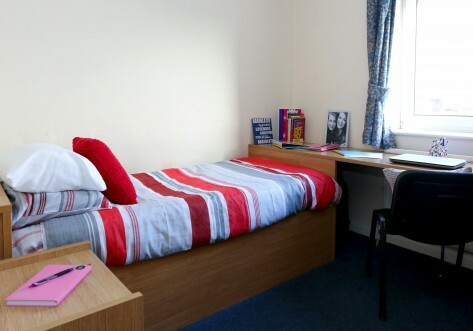 The room is a good size and provides everything you need for enjoying your studies. 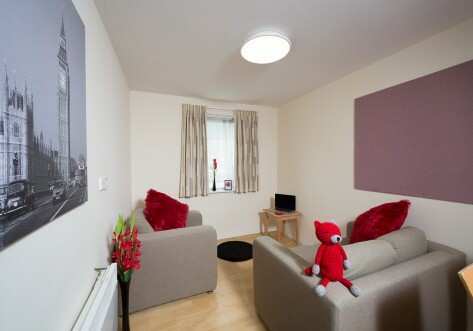 All rooms have a single bed and are in either a 3, 4 or 5 bedroom apartment. Spacious room with plenty of floor space, along with the added comfort of having a three quarter sized bed. All rooms are available in either 3, 4 or 5 bedroom apartments. Very generous sized room with plenty of floor space ideal for those students who plan on bringing everything but the kitchen sink when moving in. All rooms come with a three quarter bed and are in either a 3, 4 or 5 bedroom apartments. Spacious room and offers everything you need with the added comfort of having a shared lounge area and kitchen. All rooms come with a three quarter bed and are available in 4 bedroom apartments. 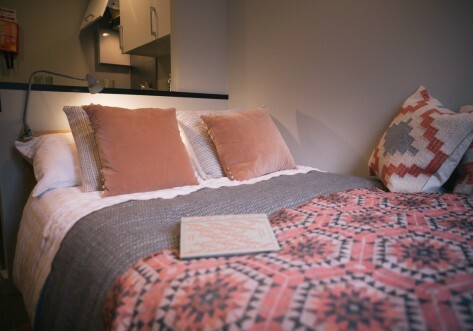 Ample sized studio apartment giving you that bit of luxury needed whilst studying. Enjoy your own lounge, kitchen and double bed in this spacious apartment. Dual occupancy is available on request. All rooms are modern and have been designed using high quality furniture with an excellent standard of finish. Spacious room with plenty of floor space. All rooms come in flats of either 3 or 4 and offer shared bathroom and kitchen facilities. All rooms are modern and have been designed using high quality furniture with an excellent standard of finish. All rooms are situated in flats of either 3 or 4 bedroom apartments which offer shared bathroom and kitchen facilities. All rooms are modern and have been designed using high quality furniture with an excellent standard of finish. All rooms are available in 4 bedroom apartments with shared kitchen, lounge and bathroom facilities.